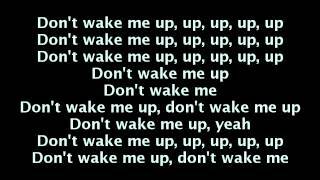 Sáng tác bởi BETH REDMAN, MATT REDMAN. 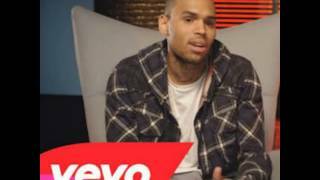 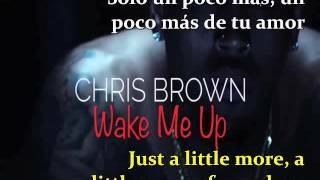 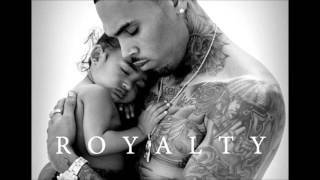 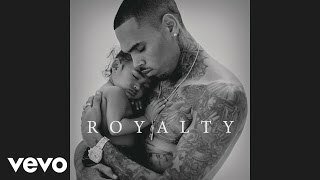 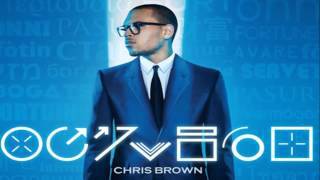 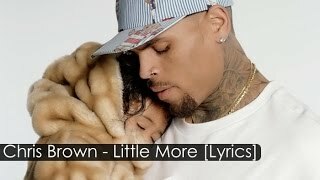 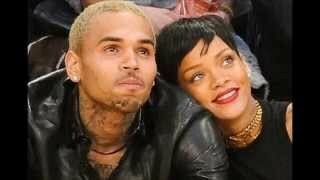 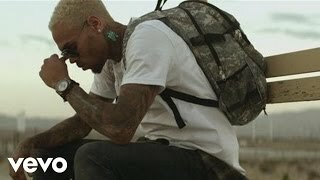 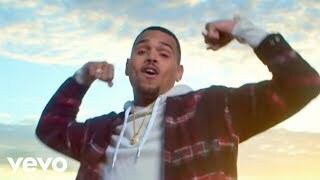 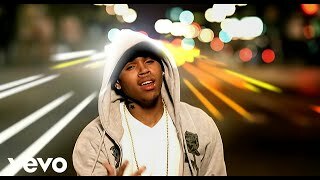 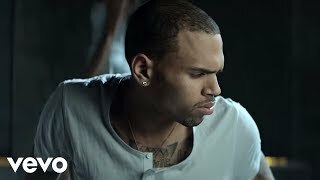 Chris Brown - Before You Go (Wake Me Up). 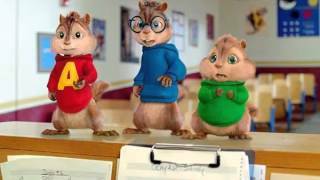 So before I go to work, can I ask you for a favor? 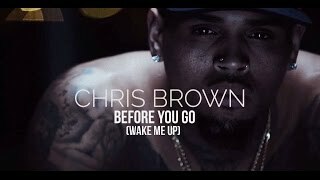 Albums has song "Before You Go (Wake Me Up)"